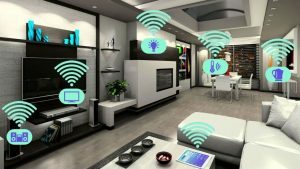 It’s not been long when home automation systems were launched and while the whole world was trying to adapt this marvelous expertise, it got a new booster dose in the form of wireless technology. This is being considered as a big leap in the world of home automation systems because earlier, these systems used wires which were nothing but a web of hassles. Moreover, when some fault occurs in wires or someone intentionally cuts them (thieves usually cut wires to break security systems), the home automation system becomes ineffective. That’s why wireless technology is the most reliable and beneficial feature in home automation systems from hdhtech.com. It is the technology which brings sophistication and ease to the complete home automation process. 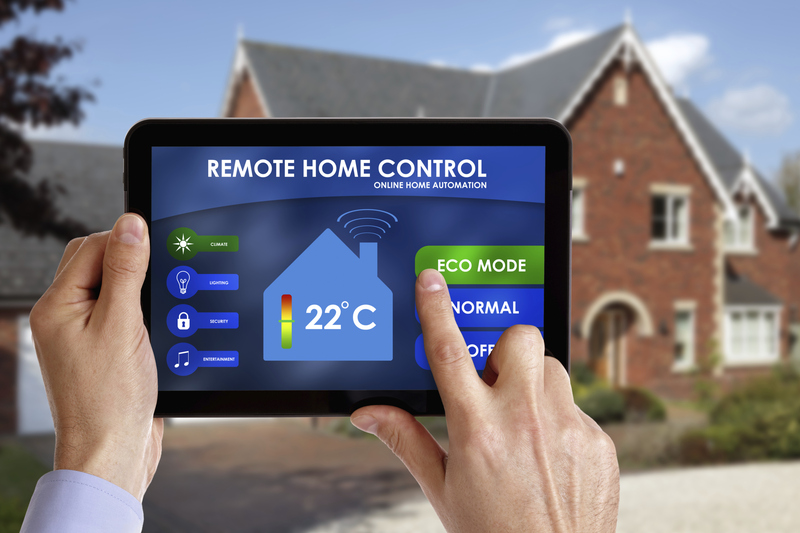 Home automation has so many aspects that almost all the processes of your house can be covered. The best feature in a wireless home automation system is the speech recognition. In such a model, few words are spoken by the owner and computer records these words. Then the owner’s voice is programmed into automation system. After such settings being set up, the owner will have to just speak the commands and the wireless home automation system makes sure that the commands are being followed effectively. Everyone aware of home automation systems might be knowing the fact that in earlier times, these systems were corded. To operate the system, a control panel attached with wires was used. But with the technological advancement, wireless systems came into existence and all the hurdles were removed instantly. Now, there aren’t any issues (wire failure or cutting of wires) which people have to dealt with. An easy life is what a wireless home automation system promises. If you are also going for a wireless home automation system, note that its installation determines the quality of functionality. You should always get the system installed from professionals like hdhtech because they not only install the system efficiently but also helps you to choose the best home automation system and educate you with the working of the system. basauthor	2017-12-27T10:02:52+00:00	January 20th, 2018|Comments Off on Wireless Home Automation System – The Total Control Is Under You!